An "important and riveting story, masterfully told" of family, sacrifice and the friendship between a young Syrian refugee and an American boy living in Brussels. 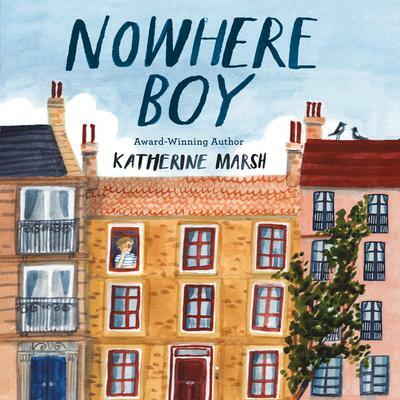 The Center for Children's Books calls Nowhere Boy a "perilous journey, tempered by the striking realism of obstacles refugees face daily." 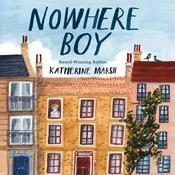 Nowhere Boy has the authenticity of nonfiction, with all the heart and pulse of a great novel. As a journalist, who has reported on the refugee crisis for years, I was deeply impressed by how real and gripping Marsh's tale felt -- from the very start -- as a father and son clung to life raft in rough seas. This should be required reading in middle schools across America. —Jake Halpern, winner of the 2018 Pulitzer Prize for his series, "Welcome to the New World," in the New York Times. A hopeful story about recovery, empathy, and the bravery of young people. 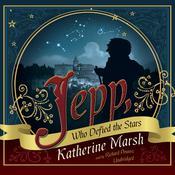 —Booklist"Beautifully done. Katherine Marsh was formerly the managing editor of the New Republic, senior editor at Washington City Paper, and contributing editor at Rolling Stone. Her work has also appeared in the New York Times, Washington Post, and Los Angeles Times. Her books have been featured and praised in USA Today, New York magazine, the New York Times, and Washingtonian. She has written two other young adult novels, The Night Tourist and The Twilight Prisoner. Universal Studios optioned The Night Tourist, which also won the Edgar Award for best juvenile mystery.